MidNite Solar MNE250STS - Solacity Inc. 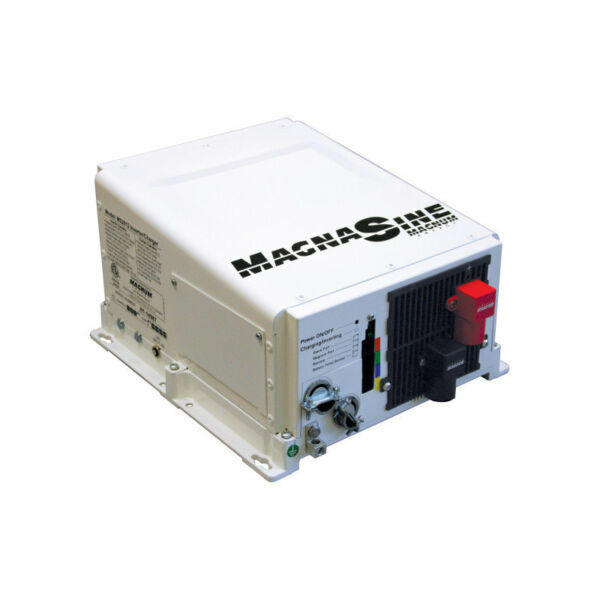 The MNE250STS is a stretched, grey steel E-Panel with a 250A/125VDC breaker. It comes standard with left hand door. 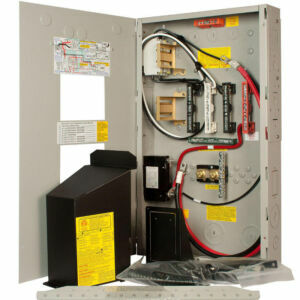 The E-Panel simplifies the installation process for your Outback inverter system. It comes with all the properly sized over-current devices like circuit breakers and DC disconnects as required by the national electric code. All MidNite E-Panels are ETL listed to UL and CSA standards and can be used in residential and small commercial installations. 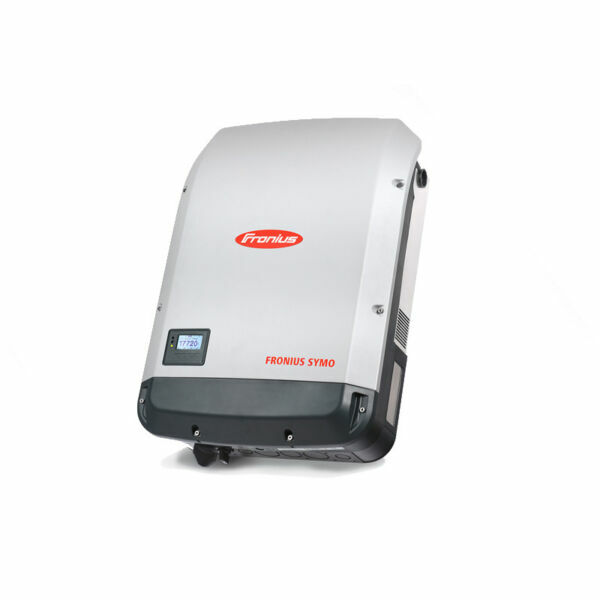 The design of the E-Panel allows the inverter to mount directly to the hinged door. This saves you wall space, time, and money (no additional conduits or enclosures are necessary for connecting the inverter to the E-Panel). The panel comes factory pre-wired and all field wiring connection points are clearly labeled (solar, battery, generator, etc. ).